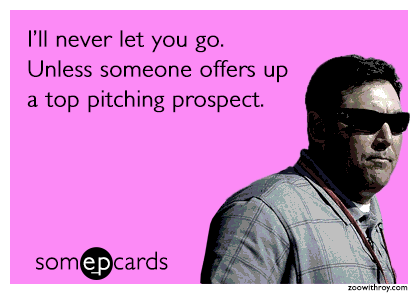 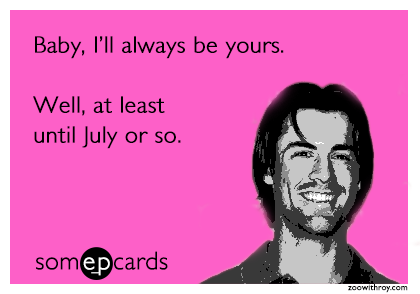 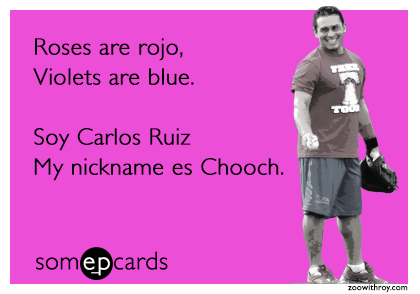 Tomorrow is Valentine's Day, AND it's almost time for pitchers and catchers to report to Clearwooder, so I figured it was the perfect time to make some more e-cards like I literally do every year on this same exact day. 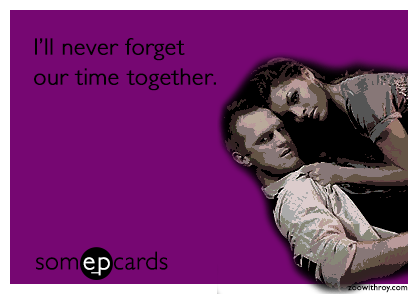 If you forgot to get that special someone in your life a gift, don't worry! 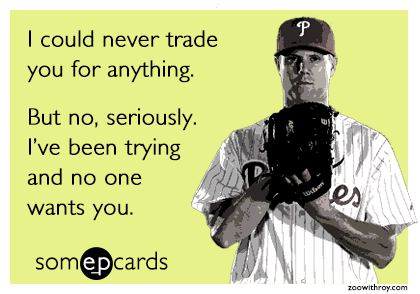 Just send them one of these and all will be forgiven. 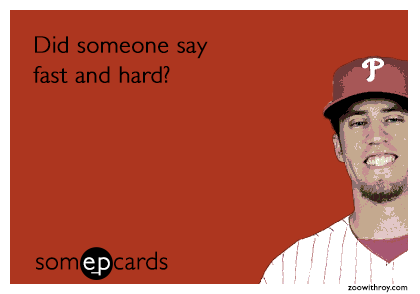 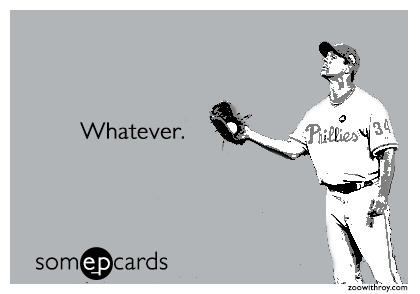 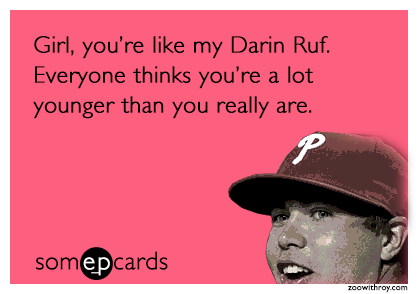 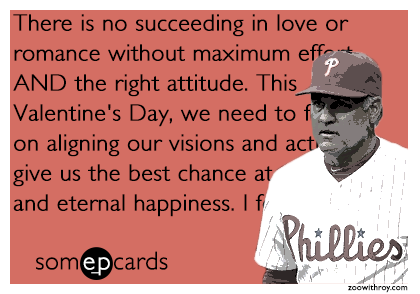 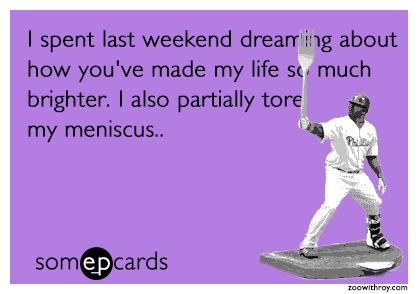 For previous years' ZWR Phillies e-cards, click here.